Who is Responsible for What is in That Contract? Assigning responsibility in your contract documents is critical. So is obtaining the right insurance coverage. 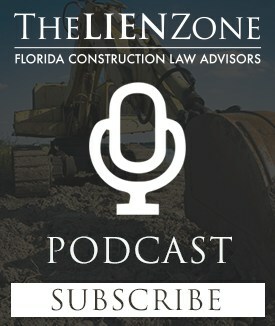 Listen to how you can deal with both of these important construction issues. 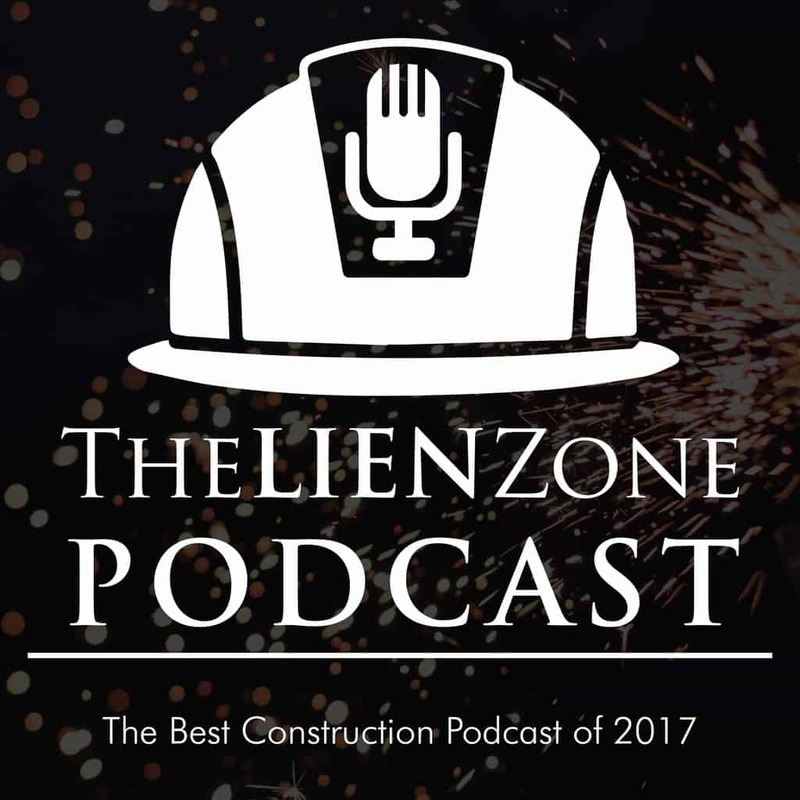 Next Post:Construction Site Safety – Who’s Responsible?